Strings teacher Jim Thomas knows firsthand how much Chimborazo Elementary and other East End elementary schools need string instruments for their students. “There’s always a need, especially here,” he says. Thanks to the RVA East End Festival, that need is being addressed. 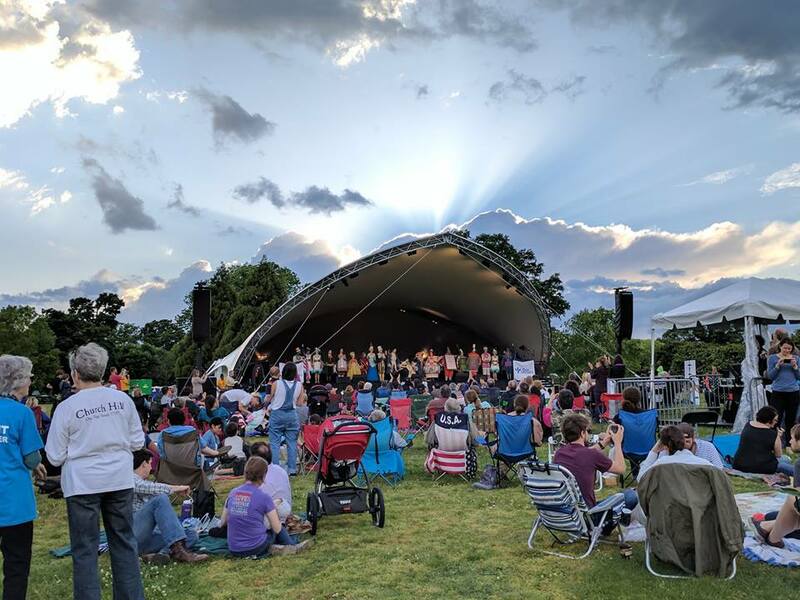 “As a result of the inaugural festival in 2016, East End elementary schools went from seven violins among them to enough instruments for a full classroom set of string instruments in each school,” says the Reverend Marilyn Heckstall, pastor of Asbury Church Hill United Methodist Church and 2018 festival chair. Since 2016, the event has raised $175,000. 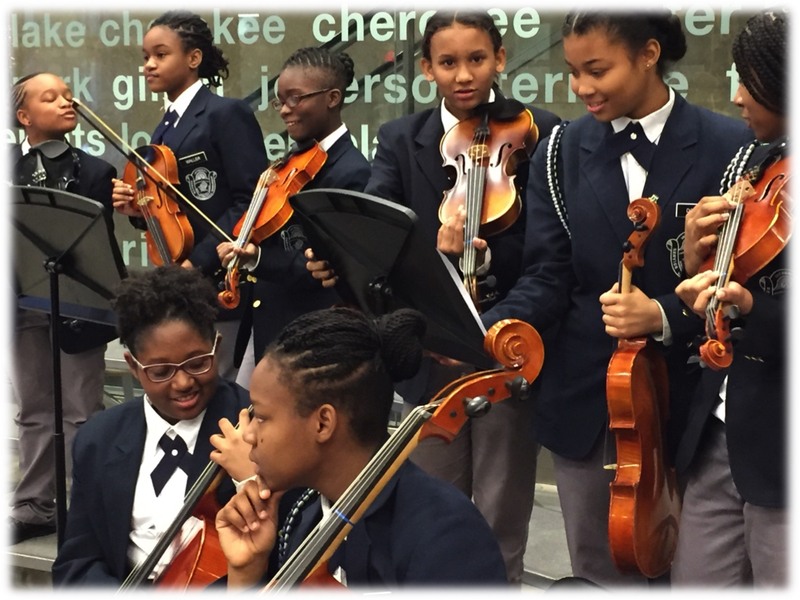 Proceeds support the music and visual arts programs at the following city elementary schools: Bellevue, Chimborazo, Fairfield Court, George Mason, and Woodville, as well as Martin Luther King, Jr. Middle School, Armstrong High School, and Franklin Military Academy. “Our goal for 2018 is to exceed $100,000 in proceeds to support cultural arts initiatives in our East End schools,” Heckstall says, adding the 2018 Festival is being held on Friday, May 25, from 5 to 9 p.m., and Saturday, May 26, from noon to 9 p.m. at 17th Street Farmers Market. The new instruments have been a boon to the students at Chimborazo. “It took the burden off me to find instruments or to repair instruments,” Thomas says. The festival has also helped provide art supplies. “They purchased art kilns so students can fire clay for projects in each East End elementary school, as well as instruments for Martin Luther King Middle band program,” Adams says. Richmond City Councilwoman Cynthia I. Newbille (7th District), who has embraced the vision of giving all of the children opportunities. 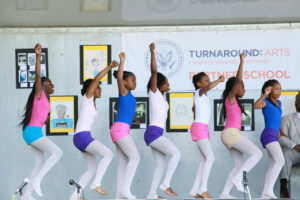 The free family-friendly event features arts and musical performances by local professionals along with performances by some of the city’s talented youth musicians, dancers, and visual artists. Food and beverages will be available for sale. Special attractions for kids include Paw Patrol characters, RVA Hoop House, Jenn B-The Balloon Lady, and PBS Kids Ready to Learn. The event is being made possible through the support of several sponsors that include Bon Secours Richmond Health System. 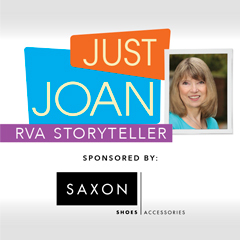 The Brass Quintet and a String Ensemble from The Richmond Symphony Orchestra will kick off the event on Friday, May 25 at 5 p.m. A full list of artists performing at the festival along with the vendors and exhibitors can be found at www.rvaeastendfest.org. The RVA East End Festival is an inclusive community celebration highlighting the diverse neighborhoods and unique quality of Richmond’s East End. The festival serves as a fundraiser for music education in East End public schools.